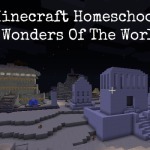 By homeschool group hug Last Modified: September 6, 2016 7 Comments Any post on this site may contain affiliate links. If you use them, they cost you nothing extra. We make a small commission.